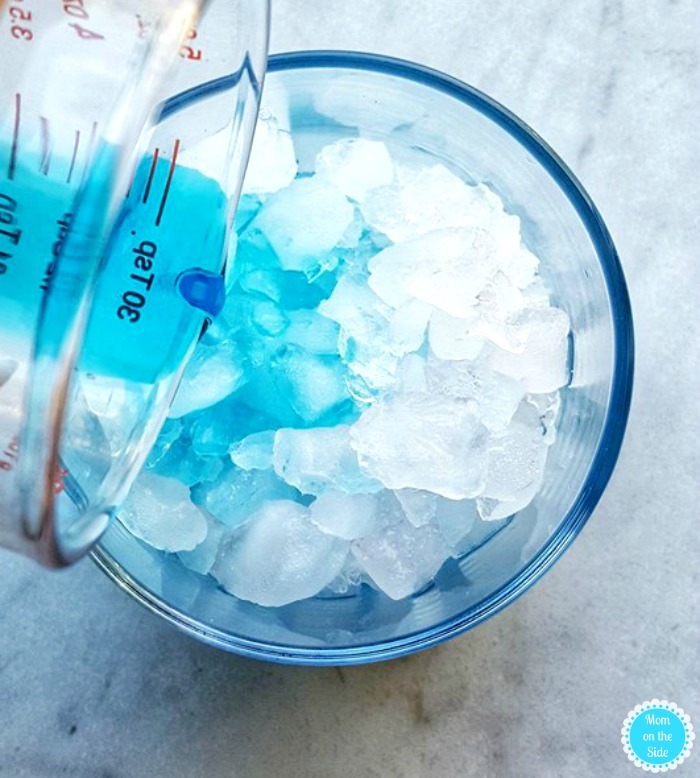 Blue Curacao is one of my favorite cocktail mixers because of its color. It’s in the most popular cocktail here on Mom on the Side, Smoking Hookah Blue Caterpillar Cocktail as well as a close second, the White Walker Game of Thornes Inspired Cocktail. 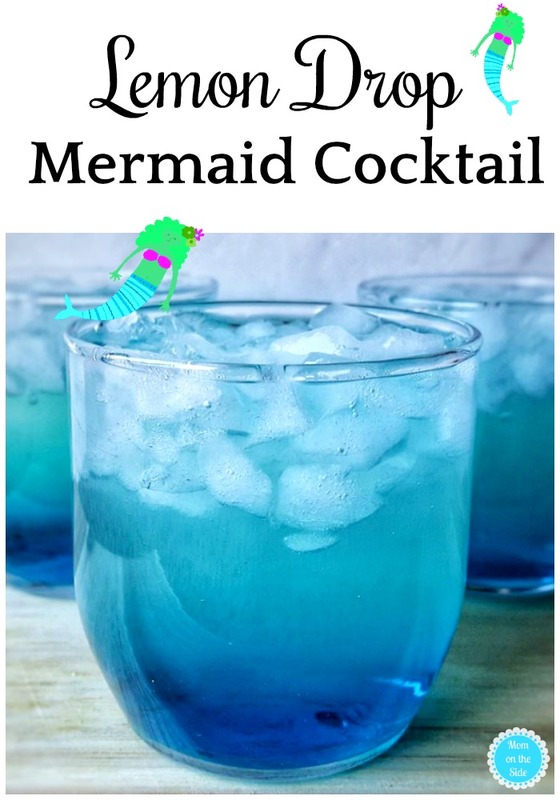 Now there is a new drink to add to the list, this delicious Lemon Drop Mermaid Cocktail! Each sip will have you dreaming of relaxing days on the beach. 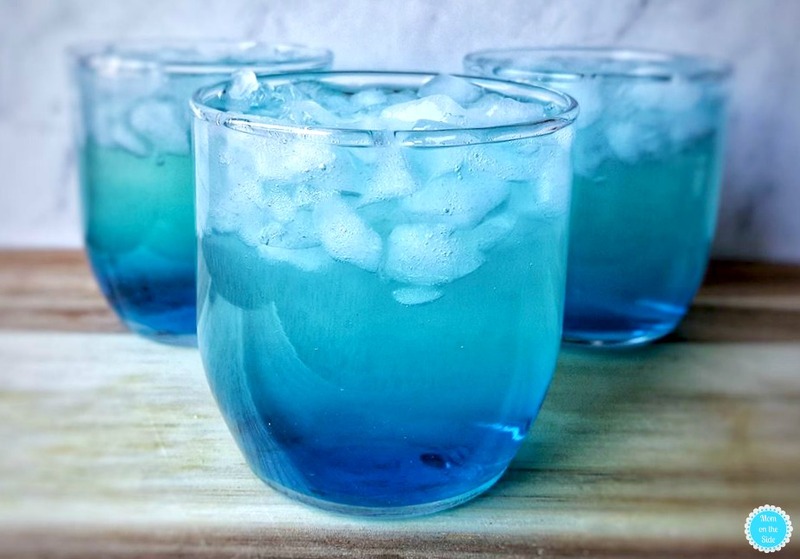 A little Midori, Vodka, and Blue Curacao make this cocktail recipe on you’ll be making all summer long! It’s super easy to make to you and you could multiply the recipe to make a big pitcher for summer parties! First, if you want to make your own simple syrup, simply bring 1 Cup of Water to a low boil and add in 1 Cup of Sugar. Remove from heat immediately and stir until the sugar is completely dissolved. Set simple syrup aside to cool to room temperature and thicken before you use it in the Lemon Drop Mermaid Cocktail. 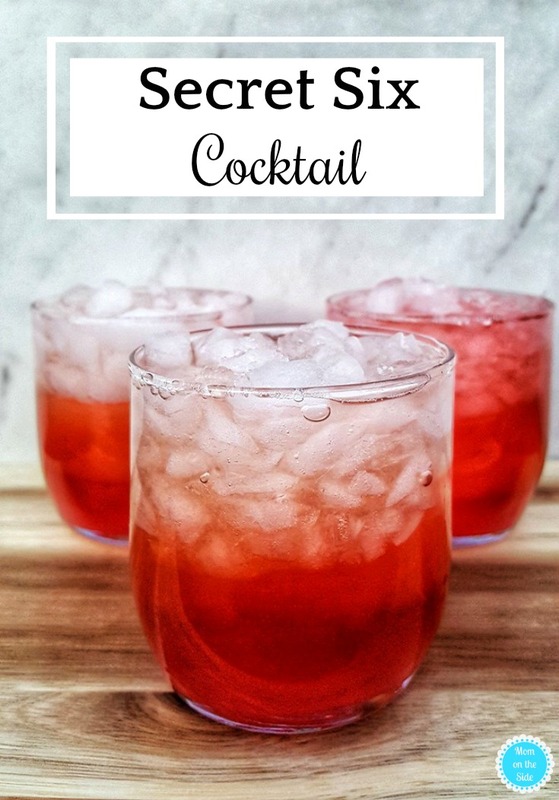 Now for the delicious cocktail! Start by filling four glasses halfway with crushed ice. Next, pour ½ oz of Blue Curacao on top of each. Then, slowly layer ½ oz of Midori on top of Blue Curacao and set aside. In a large shaker filled with ice, add simple syrup, lemon juice, and vodka. Shake until chilled all the way through. 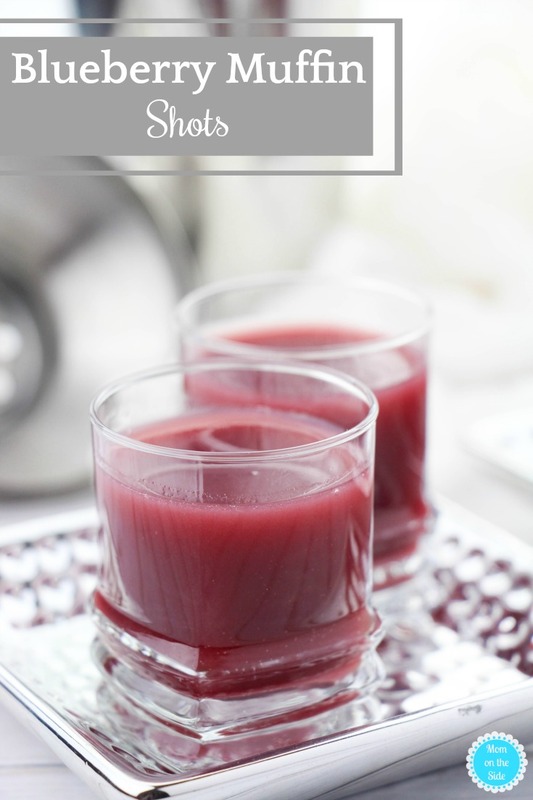 Very slowly pour into your glasses to create a layered effect and enjoy right away! Want more cocktails for me time or parties?